*If I do not want to draw what you want you have to accept it. 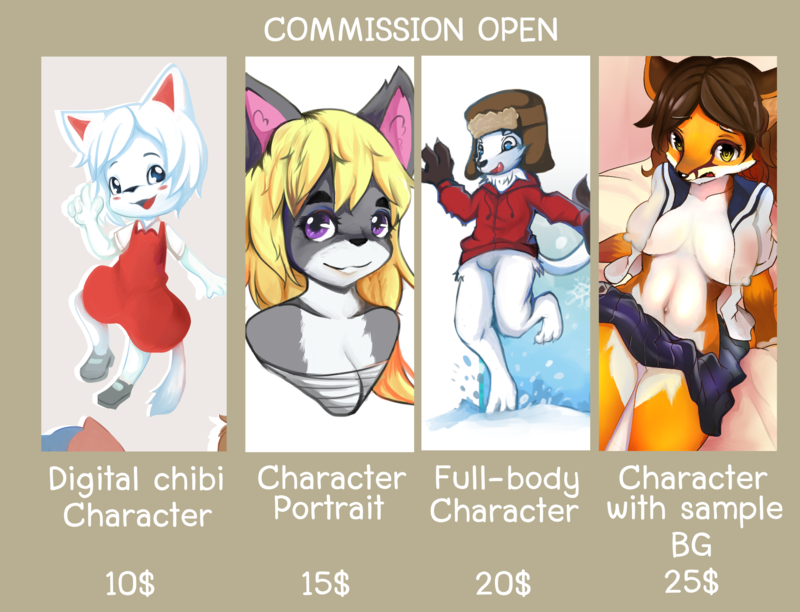 It is always pay more for me 10 $ price if you want 2 characters,20 $ if 3 etc. If you commission me I´ll do my best to make your piece the most appealing I can.